Gray M.R. 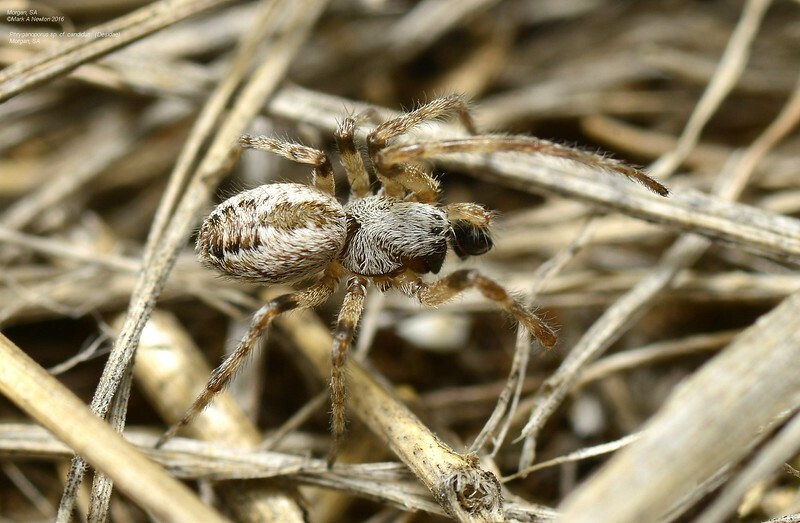 (2002) - The taxonomy and distribution of the spider genus Phryganoporus Simon (Araneae: Amaurobioidea: Desidae). Records of the Australian museum Vol. 54: 275-292.